Looking for Grandmother gift ideas? Look no further! 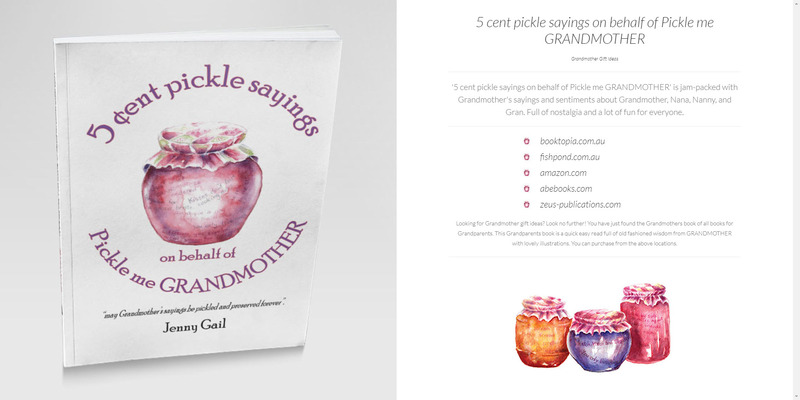 You have just found the Grandmothers book of all books for Grandparents. This Grandparents book is a quick easy read full of old fashioned wisdom from GRANDMOTHER with lovely illustrations. You can purchase from the above locations.